The Technology Squad provides industry leading technical support to both home and business clients. All our techs are experienced, friendly, professional and based in the US. Our goal is to provide you with quick and efficient solutions to all of your technology problems whatever they may be. We’ve worked with thousands of happy customers over the years and even include a 100% money back guarantee, in addition to free trial access to our Online Tech Support package. With Us, you’ll never have to worry about diagnostic fees, labor fees, additional fees or hidden fees of any kind. We charge a flat monthly or annual rate so that you’re never left wondering. No matter what your technology needs are, we can provide you with a fast and friendly answer. Collectively, our team is able to handle a very wide array of tech issues. 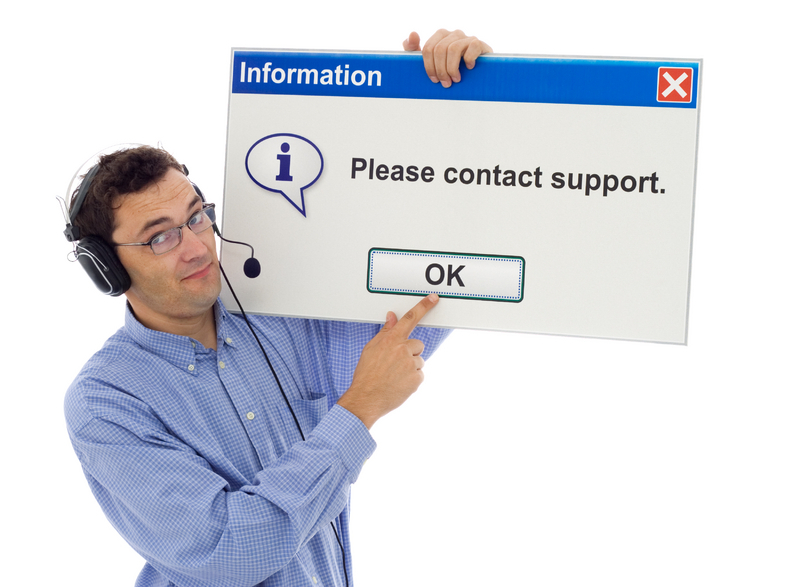 Our experienced team helps both home users and businesses achieve a new level of tech support. The Technology squad is the reliable, friendly and highly experienced way to solve ALL of your technology problems! Our home support plans are backed by our money back guarantee. Contact us today! I’ve been working with The Technology Squad for the last 8 years and the professionalism I’ve experienced has been awesome. Their dedication to technology goes above the call of duty. I have referred this company to many other small business owners. Excellent business. Very professional and at the same time friendly. Last year when my netbook had an issue with a spyware infection, I contacted The Technology Squad. Not only did they deal with the issue promptly, but their technician was also very good at explaining how the spyware affected the system and how similar issues can be avoided in the future. Highly recommended. The Technology Squad, and their crew are professional, knowledgeable and dependable. I signed up for their Tech Support package, because it’s a great way to prevent major issues for a very low cost, and they are very prompt to respond whenever I have a technical issue. I would HIGHLY recommend them to anyone. A network of friendly, knowledgeable techs. Each expert is hand-selected, background-checked and insured. In-home service from 9am-6pm EST. Book online or by chatting with our online agents in minutes for service as soon as next-day. We’re committed to your complete satisfaction with our service. If you’re not 100% happy, we’ll do whatever it takes to make it right. 100% money back guarantee, in addition to free trial access to our Online Tech Support package.